This week we'll take a step away from my collection and take a look at what releases are on the horizon in the book world. Coming June 2nd is what might be the final release from John Updike (unless they unearth some unseen manuscripts): a collection called My Father's Tears and Other Stories. 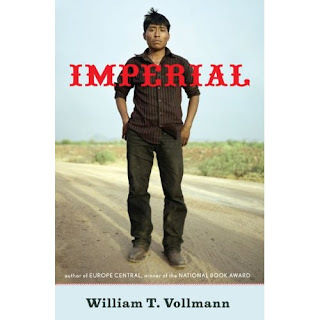 Later in the summer is William T. Vollmann's Imperial. This book is going to be massive--over 1300 pages! First off, this might have the highest jacket price I've ever seen...this one lists for a steep $55.00. Regardless, I'm excited about the book: it's a chronicle of south-west America and the tensions between the US-Mexican border. I'm a big Vollmann fan and amazed at the areas of his expertise. 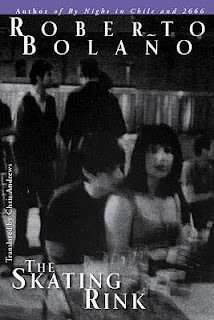 Those of you who have seen Vollmann's other works know that he often includes photographs and drawings with his text. Poor People, for instance, had about 100 pages of photographs in an afterword. Sure, Vollmann is a better writer than he is a photographer, but the quality of his photography is not really the point. It's more about proof; the fact that there is concrete documentation of Vollmann's exploits give his books even more of an impact. 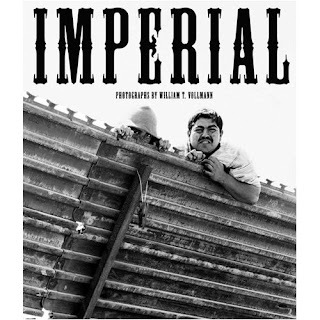 Powerhouse Books (left cover) will release a companion volume of Vollmann's Imperial photography the same week Viking's 1300 page Imperial hits shelves. 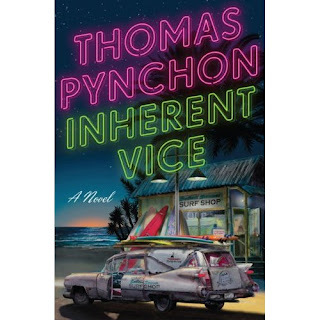 August will see the release of Inherent Vice by Thomas Pynchon and The Skating Rink by Roberto Bolano. 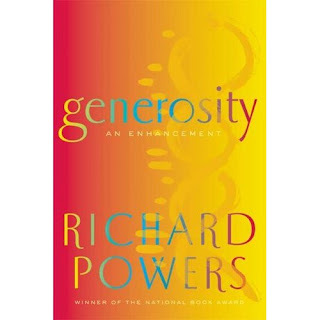 Coming in September is Richard Powers's Generosity: An Enhancement. 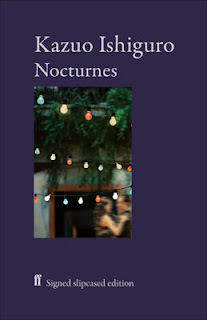 Also in September US stores will finally get the latest work of the great Kazuo Ishiguro: Nocturnes: Five Stories of Music and Nightfall. Ishiguro is really one of the great living literary authors of our time. This is a no-brainer for any collector and this will certainly be worth quite a bit more down the line than the $40 it'll cost you now. Finally, two big ones just showed up on Amazon slated for release in November. 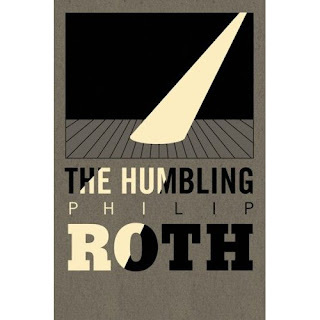 Philip Roth's thirtieth book (!!) The Humbling is a short novel about the late-life crisis of a critically acclaimed stage actor. Love the Milton Glaser cover. Also scheduled for November is the mythical, fire-proof Nabokov manuscript, The Original of Laura. An exciting year in books! Here's a recap, with dates. These dates will surely change as we get closer to the release date. I'd like to ask people to follow the blog on the column on the right if you like what you've been reading. Please leave comments on the posts, too. I've got a slowly growing column of links on the right--if you'd like to be featured please get in touch and we'll talk. Thank you for the list of upcoming releases. Hi, thanks so much for your comment-- you're very welcome! It's looking to be a great year in books. Hope you stop by again soon!